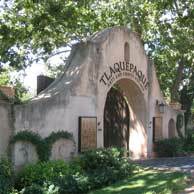 If you are into music there are always concerts in and around the Sedona area. On Saturday, May 22nd is the 5thAnnual Bob Dylan Birthday Party and Concert at the Old Town Center for the Arts in Cottonwood. Headlining the show is Joe Neri and his band the Mystery Tramps; other local artists will perform as well. This tribute to Bob Dylan starts at 7pm; tickets are $12 in advance, $15 at the door, $12 for seniors. For tickets call the Old Town Center for the Arts at 928-634-0940, The Well Red Coyote at 928-282-2284, or visit www.oldtowncenter.org. Come early – get a good seat! 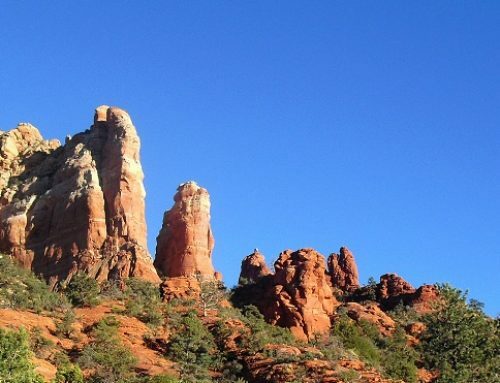 Coming up June 13th is the 15th Annual Sedona Taste Festival, 4:00pm-8:00pm. Proceeds from Sedona Taste benefit the scholarship fund for the Boys & Girls Clubs of Northern Arizona. 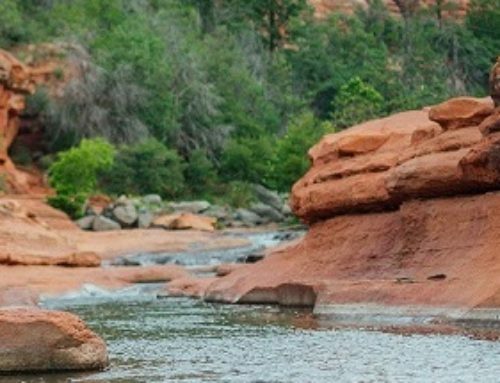 Tickets are $60 per person and grants you access to sample gourmet cuisine from Sedona’s best restaurants as well as fine wines and specialty beers in a candlelit setting on Oak Creek. The event will include a silent auction for jewelry, art, restaurant gift certificates, fitness packages and getaways. Sedona’s own music group, Outside the Box, will provide entertainment. 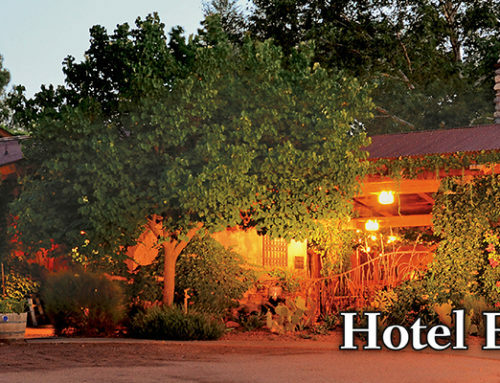 You can walk from your room at El Portal Sedona Hotel to the Sedona Taste Festival! Visit www.apositiveplace.org, or call 928-282-0122 for tickets and information. 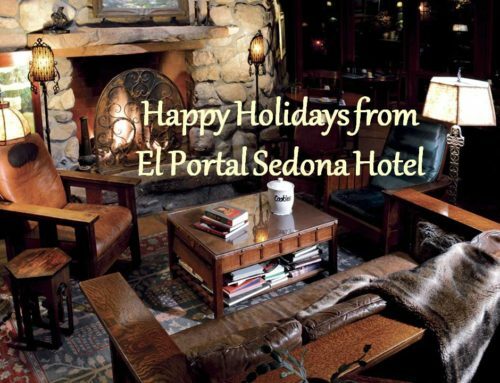 Call El Portal Sedona Luxury Hotel at 1-800-313-0017 for reservations. Right now El Portal has a special on for the month of May ~ Stay two nights and get the third night free, or stay one night and get the second night 50% off! 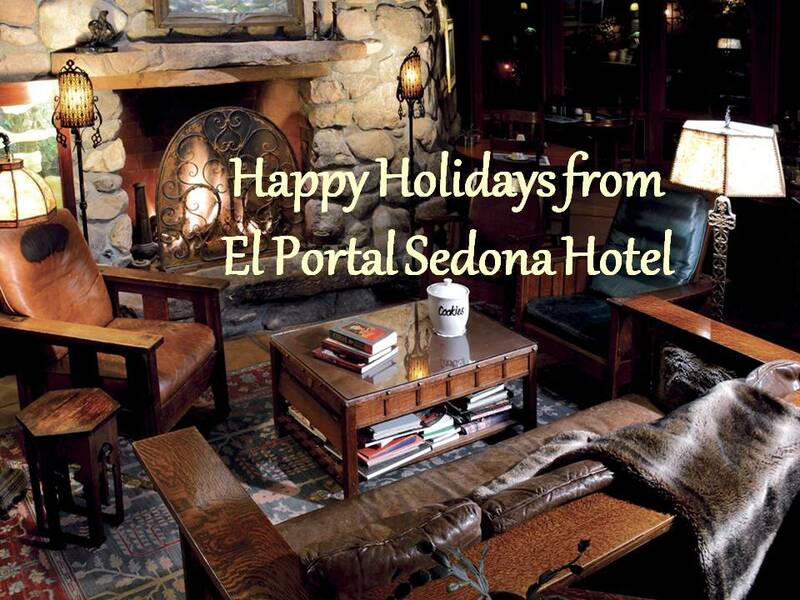 At El Portal we can make arangements for all your Sedona vacation activities for you!